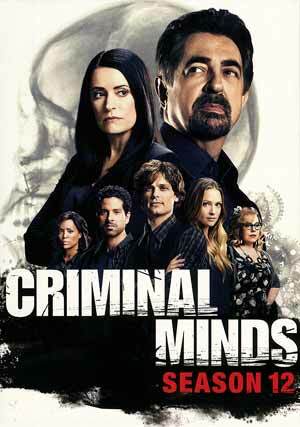 Criminal Minds: Season 12 is a slight step down from previous years due to the drastic cast changes that began with Shemar Moore’s departure in the eleventh season and now the firing of Thomas Gibson. Still, I do enjoy the core cast and the stories are compelling enough. 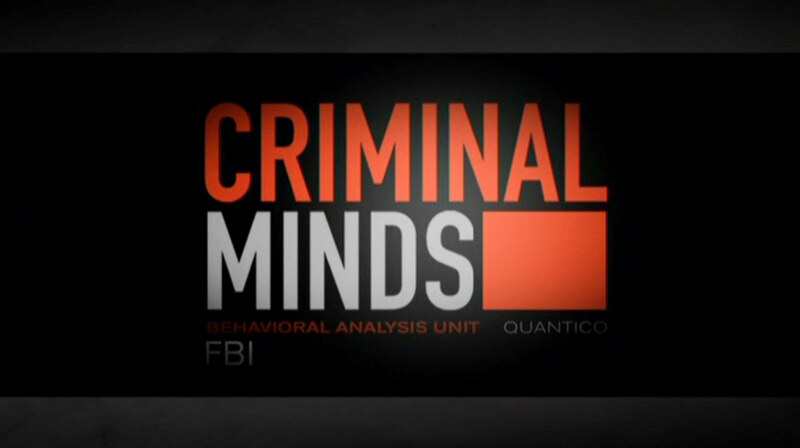 Season Synopsis: The twelfth season of Criminal Minds has unforeseen threats that lead to changes at the BAU (Behavioral Analysis Unit), beginning with the addition of Luke Alvez (ADAM RODRIGUEZ), whose fugitive-tracking skills are put to the test on day one. Emily Prentiss (PAGET BREWSTER) returns from London to take over as the new Unit Chief, joined by Stephen Walker (DAMON GUPTON), a seasoned profiler in his own right. As the BAU grows in numbers, their enemies grow stronger. This new team must learn to work together to stop the killers, psychopaths, masterminds, hackers, abductors, and other dangerous perpetrators that await them. Quick Hit Review (w/ spoilers): I’ve enjoyed Criminal Minds since its first season and while it’s normal for there to be cast change for a show going on 12 years, this probably has to be one of the bigger shake-ups these last couple seasons with Shemar Moore departing in season 11 (he does make a special guest appearance at the end of the season) and, of course, the widely publicized firing of star Thomas Gibson who only make an appearance in the first two episodes before longtime cast member Paget Brewster marks her return, now as a full cast member (after she left, she did make some guest appearances). It is unfortunate that such a long-running character, since episode one, would get such an exit is unfortunate, though couldn’t be any worse than killing Jason Gideon off-screen in the tenth season. But that is the past, now in season 12, the cases are generally the same as in previous seasons, but we do get a change-up later when Dr. Reid (MATTHEW GRAY GUBLER) is framed for murder and we get a multi-episode stint (10 episodes by my count) where he’s in prison awaiting trial while the BAU attempts to track down the perpetrator and we get a return of a woman from season three… Gia Mantegna. During this time, there are guest roles from two members from the cancelled Criminal Minds: Beyond Borders series (I think at this point, maybe they should drop the delusion people want a spin-off), with one apparently going to be a full-time member next year (Daniel Henney), replacing Damon Gupton who was, well, fired due to “creative” changes or some such BS. It’s not that I liked Gupton, didn’t get to know him well enough to form an opinion, but it’s a shame to have these continuous shake-ups as I’m not sure if they’ve had a set cast of regulars in a long while (season 8 might’ve been the last). In the end, Criminal Minds: Season 12 is still entertaining but the series is beginning to show its age and with the rapid cast turnover, and the fact a few of the newbies only stick around for 1-2 seasons, it’s hard to get attached to or even care about the newcomers. I can only hope for more stability next year. To match previous season sets, the 6-discs are housed in 3 slim cases, (2-discs each) the back of each has the episode, plot summaries and whatever features are on the discs. The Family Unit (29:46) looks at the changes for season 12, though they kind of skirted around the removal of Thomas Gibson. Directors’ Chair (6:38) is a profile on the various directors on the show, including Matthew Gray Gubler and Joe Mantegna who have helmed several episodes over the years. Victimology (16:00) examines the various ways how people this season meet a grisly end. The Prisoner (20:21) – Here is a featurette on the multi-part storyline with Reid’s imprisonment and on the challenge of the role for Gubler. Gag Reel (4:57) filled with line flubs and on-set goofery. 4th Life (4:08) is about the return of Gia Mantegna to the show. The Dolby Digital 5.1 track certainly packs a punch from the boisterous dialogue levels, though the outdoor locales seem to top out at times, to the opening titles where the subwoofer kicks in providing an unexpected extra boost of depth. The score comes across each channel evenly and any of the numerous action scenes, including car chases and gunfire, provide decent reverberation throughout any media room. Overall, Criminal Minds: Season 12 is a slight step down from previous years due to the drastic cast changes that began with Shemar Moore’s departure in the eleventh season and now the firing of Thomas Gibson (not to mention Jeanne Tripplehorn and Jennifer Love Hewitt leaving after only 2 and 1 season respectively). Still, I do enjoy the core cast and the stories are compelling enough. The DVD offers good video and audio transfers and an okay selection of bonus material.